In many organisations there is some kind of divide between older employees and the younger generation. But with a little understanding, these issues are easily overcome. There is much talk about the ‘generation gap’, and in today’s workplace it is typified by Generation X, who were born between 1960 and 1980; and the Millennials, born between 1980 and 2000. From 25th to 28th September 2018, the most important and largest meeting of wind energy worldwide will take place - the Global Wind Summit - with the world's leading trade fair WindEnergy in Hamburg. Once a senior manager has a few years of experience under their belt, their attention turns to the next step of their career. 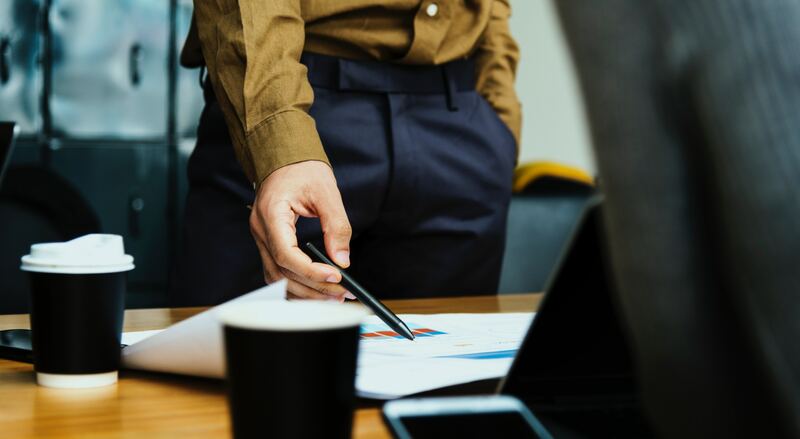 Some choose to pursue the next level of leadership, perhaps becoming a more senior director – either with their current employer or elsewhere. This month sees WIL Group celebrate its fourth anniversary. The Group was founded on September 8,&nbsp;2014&nbsp;at the Hotel Normandy in Paris. 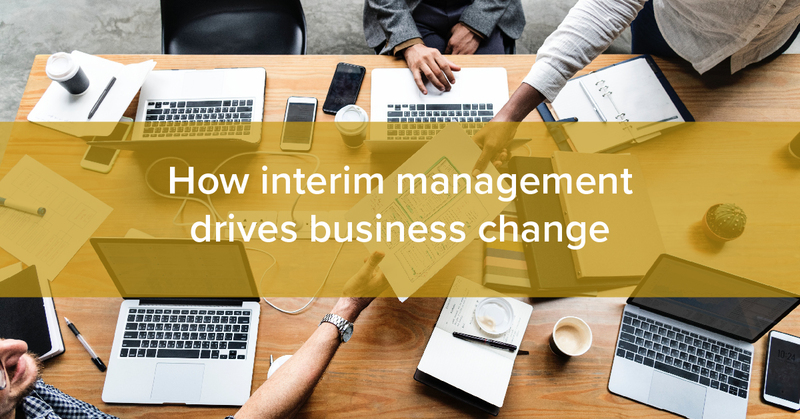 It was born out of a growing need for interim management to become more globalised: to match the blurring borders of today’s business world. Want to be in one of the most employable jobs in the world? Become a transition manager! There’s a rapidly growing market worldwide for people in transition or change management.